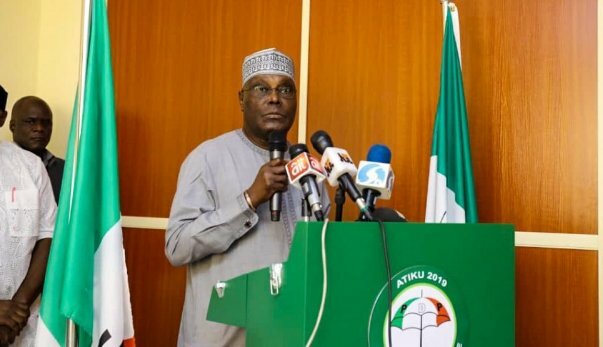 The ruling party made the claim in its response to the petition Atiku and the PDP filed before the presidential election petition tribunal in Abuja. Atiku is challenging the declaration of President Muhammadu Buhari by the Independent National Electoral Commission (INEC) as winner of the February 23 presidential election. Counsel to APC, Lateef Fagbemi, argued that the former vice president was born on November 25, 1946 in Jada, Adamawa state, which was then in Northern Cameroon; hence, he’s a citizen of Cameroon. He said since Atiku is not a Nigerian by birth, he was not qualified to have contested for the election. He contended that by Section 131(a) of the Constitution, a person must be a citizen of Nigeria by birth to be qualified to contest for the office of the President of the country. APC accused the PDP of fielding a non-Nigerian as its candidate in the last election and faulted the party’s claim of presenting a candidate for the election. Fagbemi asked the tribunal to declare the 11.1million votes polled by Atiku and the PDP as wasted votes. The party asked the tribunal to dismiss the petition for lack of competence. The APC faulted the competence of PDP's petition and prayed the tribunal to dismiss it for being incompetent.